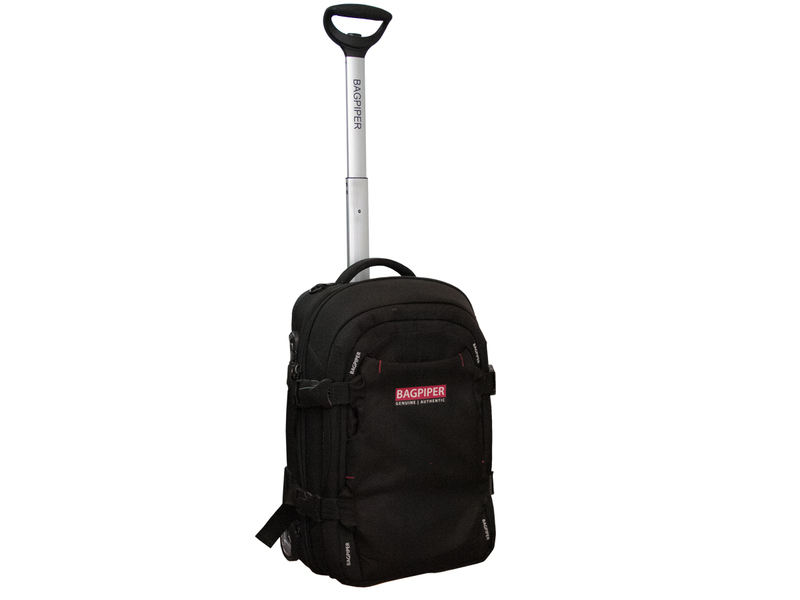 Designed for secure stowage, easy transport and its ability to withstand the rigors of a piper on the move, the Bagpiper Flight Case. Only available in USA, Canada, Australia & New Zealand. NOT AVAILABLE IN UK or EU. 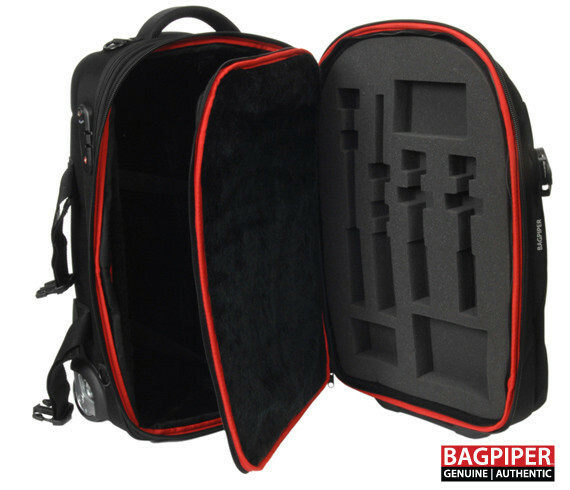 Our premium top of the range Bagpiper Flight Case not only looks good, it stores your pipes in first class. We designed the Bagpiper Flight Case for secure stowage, easy transport and its ability to withstand the rigours of a piper on the move. 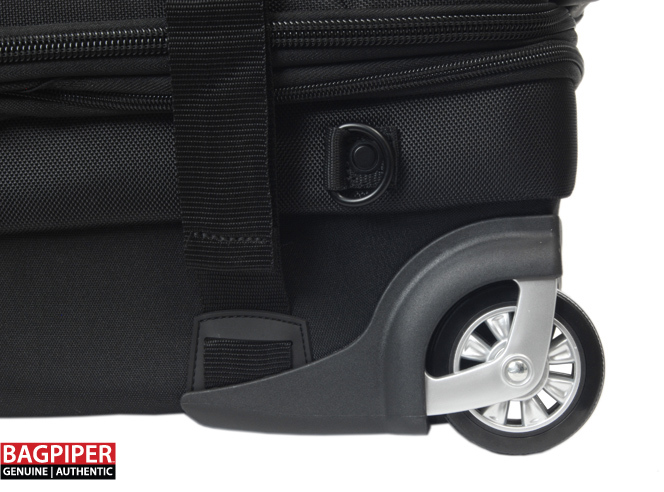 As pipers, Ian and Murray have travelled with lots of different cases and are proud to offer this case that handles the road like no other. 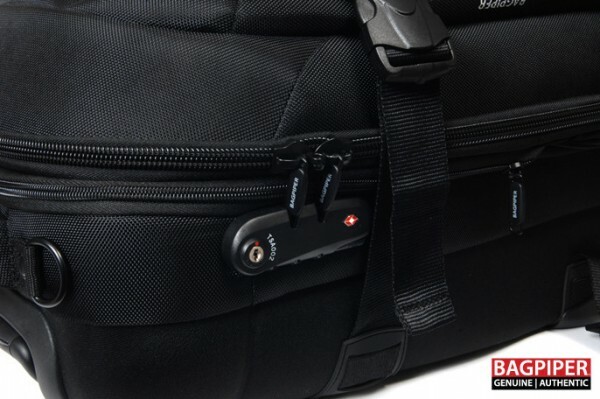 The Bagpiper Flight Case complies with airline carry-on regulations* (*always check your airlines musical instrument policy and guidelines) and provides premium protection even if you need to check it in to the hold underneath. 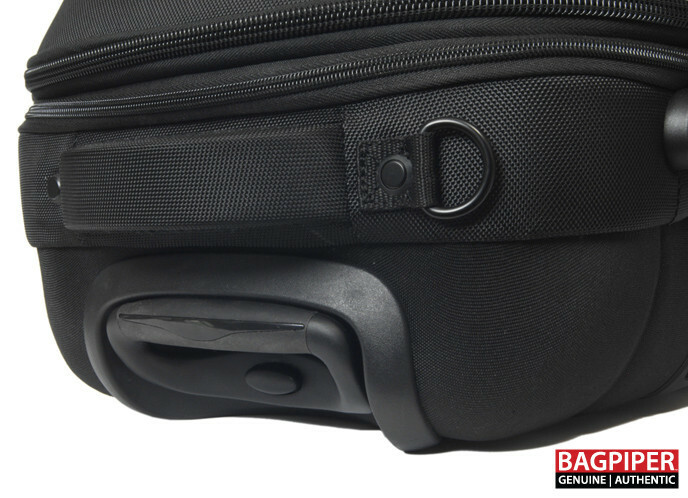 The solid case has a foam re-enforced base and the top provides ‘suspension’ type cushioning, only seen in premium instrument cases. The drone tops are secured in the foam tray topside, with the rest of the instrument fastened into the base. 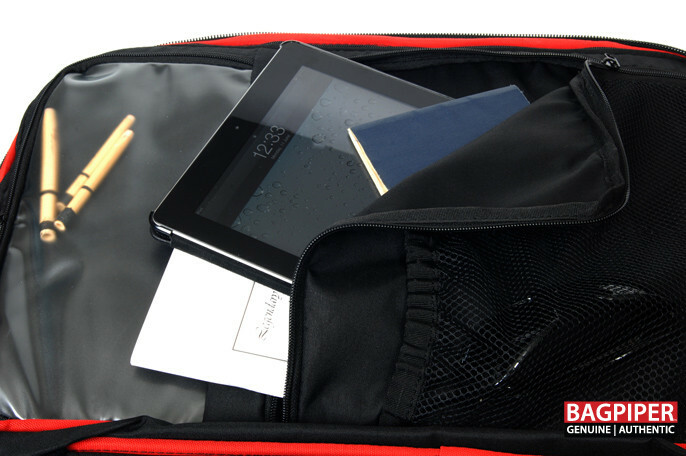 The base is deep enough to accommodate a range of bag sizes, styles, and moisture systems. This Bagpiper Flight Case is definitely made for the traveler and every detail has been considered. 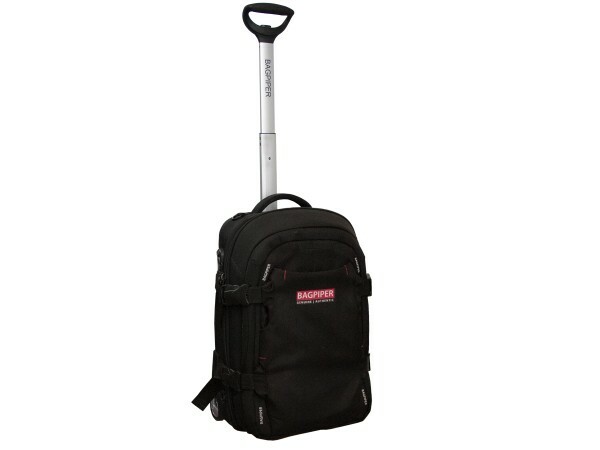 Seriously, this is one heck of a Bagpipe Case and it is up for any challenge! *Available for delivery in the UK, AUS & Nth America only.